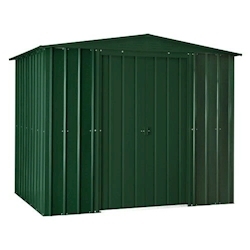 Our 8x5 metal garden sheds give you the choice of an apex roof or the space-saving design of the lean-to profile. 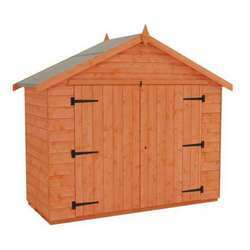 If you're looking for a building that is strong and secure as well as low-maintenance, a metal shed may be perfect for you. 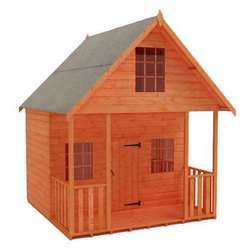 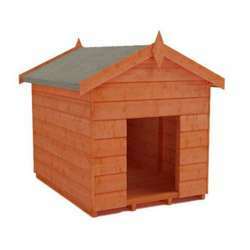 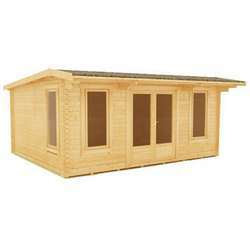 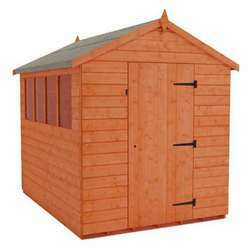 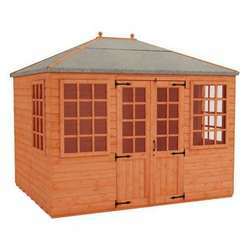 These sheds are manufactued in the United Kingdom and delivered free throughout most of mainland Great Britain.